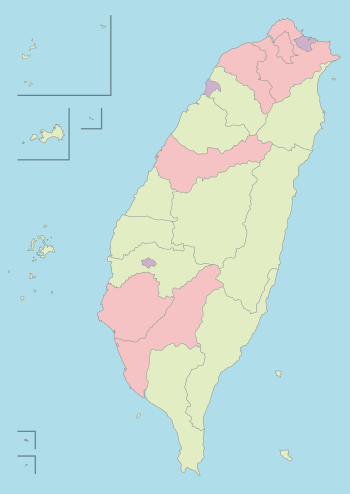 The major operations of the provincial government, such as managing provincial highways and the Bank of Taiwan, have been transferred to the Executive Yuan since 1998. In July 2018, all remaining duties were transferred to the National Development Council and other ministries of the Executive Yuan. This page was last edited on 22 April 2019, at 12:22 (UTC).